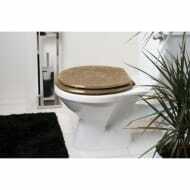 Add something unique to your bathroom with this gorgeous Glitter Toilet Seat. Available in several colours, pick the one that best suits your decor and colour theme. 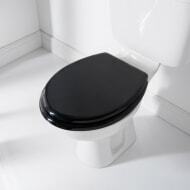 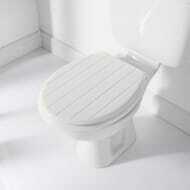 Browse more Toilet Seats online, and buy in-store at B&M.